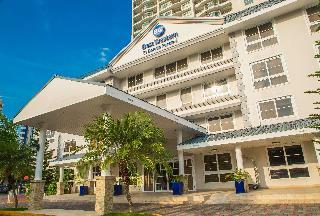 Find huge deals in Panama City, Panama that you may book now & pay later! 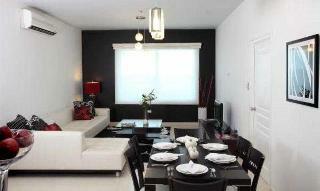 Best prices for in Panama City, Panama. A dream vacation for you and your family, guaranteed by our travel consultants. For members-only deals, we recommend using the new filter for deals in Panama City, Panama. The elegant and modern adults-only Veneto Hotel & Casino enjoys a convenient location close to Via España, Panama City's main business district. 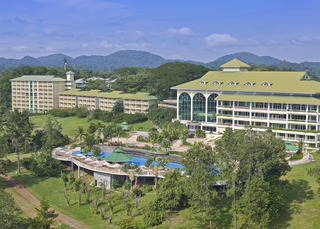 Being one of Panamas most luxurious hotels, it features 3 restaurants, 2 bars, conference facilities, a spa and wellness area as well as an on-site casino. The old town can be reached within a 10-minute drive; the airport is about 20 minutes away. 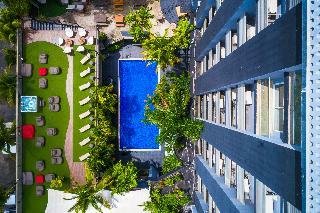 The luxury hotel is perfectly situated on a private stretch of golden sandy beach facing the Pacific Ocean. It is surrounded by a tropical garden landscape with 4 free-form pools and features a fantastic 10,000 m2 spa and wellness area. 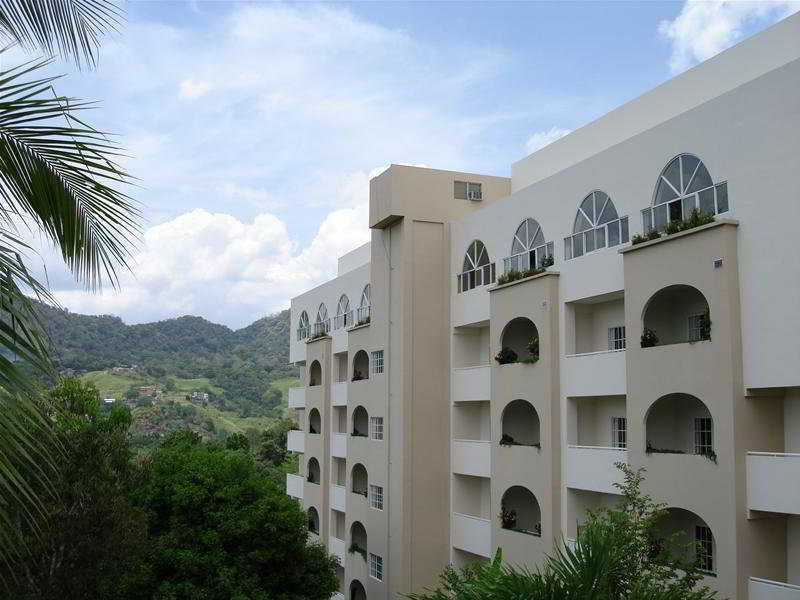 This hotel is a perfect place to enjoy a relaxing holiday in a tranquil secluded location, yet within only minutes from Panama City and the famous Panama Canal. 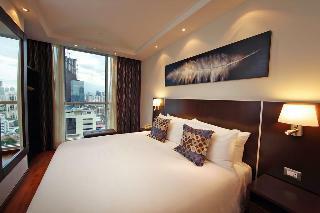 The luxury hotel El Panama is conveniently situated in the heart of Panama's financial district. It is a perfect choice for business travellers, as it is located close to the headquarters of large international companies and features a convention centre with 3,000 m2 of meeting space and a first-class business centre. 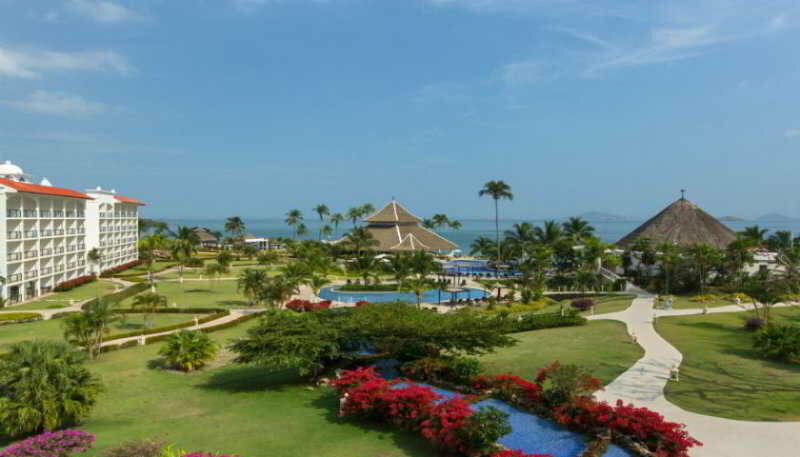 In addition the hotel has Panama's largest outdoor pool with swim-up pool bar and an on-site casino. 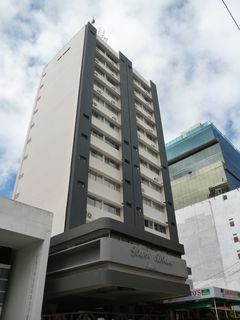 Hotel República is historical heritage of the nation, being the oldest in the city. 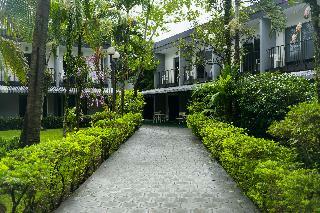 The hotel has one meeting room, business center, free WiFi throughout the property and free parking. 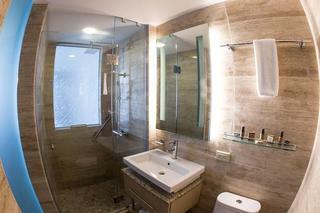 The rooms at Hotel República are equipped with air conditioning, flat-screen cable TV and a private bathroom with hot water and towels. 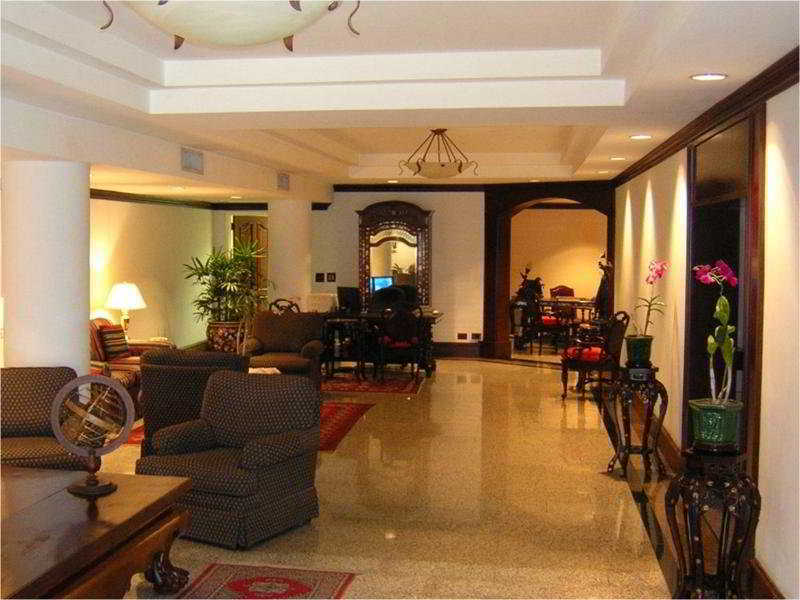 Hotel República it was the accommodation place for many important politicians of the historical times of Panama. Small and familiar hotel offering basic services. 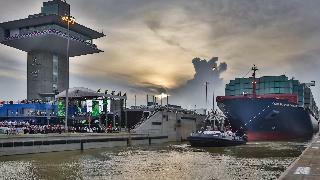 It is quiet, clean, convenient and economical. 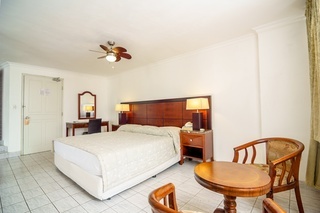 Here guests will find a friendly atmosphere with all the facilities they need, just a few minutes from major attractions of the city. 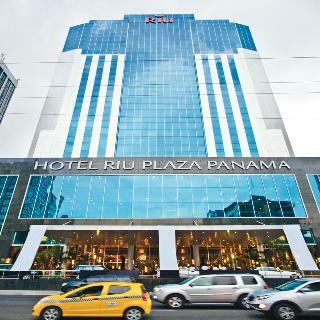 Located in the centre of Panama City, the hotel has easy access to the city's main banking and shopping areas and public transportation. Facilities include a lobby with 24-hour reception, lift access, 24-hour security, free wireless internet access and a tour service. 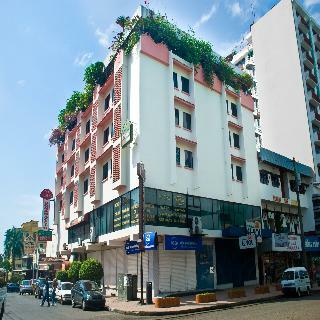 In the hotel, there is a café, a bar and a restaurant and room service is also available. 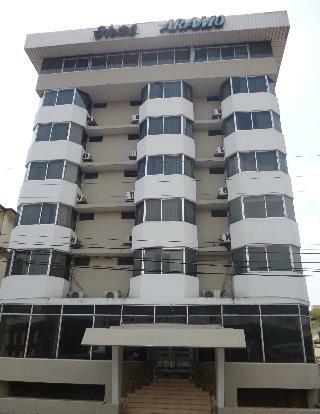 Located in the district of Bella Vista, near major business centres and the banking district of Panama City, this hotel is in a prime location, ideal for both business and leisure trips. 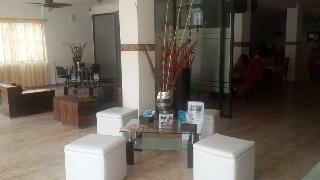 Facilities include a lobby area with a 24-hour reception, hotel safe, lift access, a TV lounge and a lounge for events. 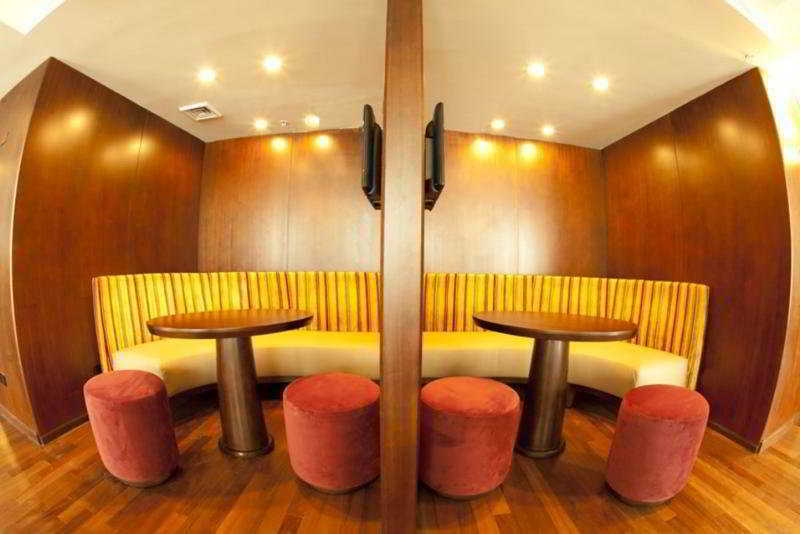 There is a café, a bar and a restaurant as well as wireless Internet access. 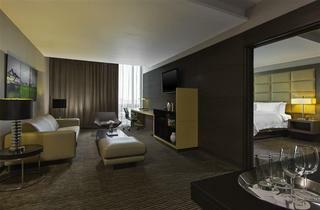 Guests can take advantage of the room service and there is parking available for those arriving by car. 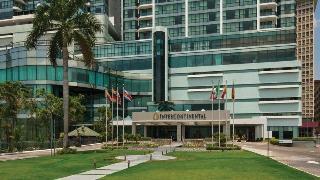 The hotel is located at Panama Bay in front of ATLAPA, the largest convention centre in the country. 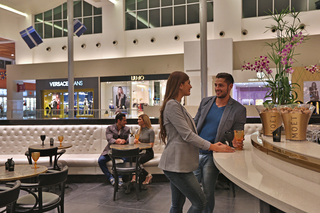 This conference hotel is only 5 minutes away from the most exclusive shopping centres, and a few minutes from the financial and business district of Panama. 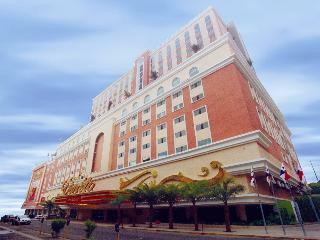 The hotel features a hairdressing salon, a casino, children's playground, and a café, bar and a restaurant. 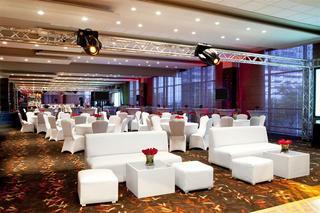 Guests may also use of the conference facilities, Wi-Fi access (fees apply), room and laundry services, and a car park. 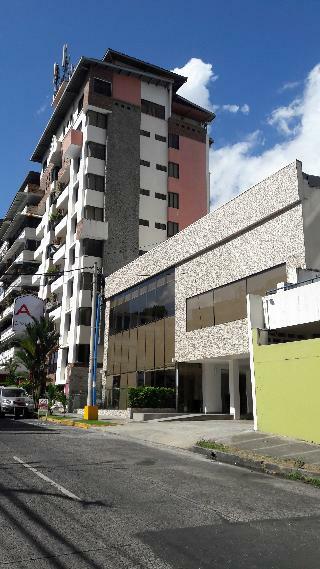 A few steps from restaurants, bars, casinos, supermarkets and shopping centres, this hotel has an ideally central location in Panama City. The hotel offers a work station, unlimited wireless Internet access, a concierge service, coffee and tea 24 hours a day, a car park and garage and luggage storage after check-out. 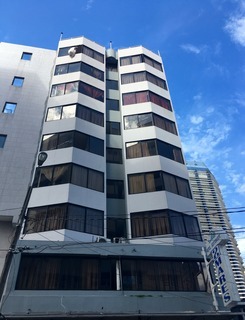 The hotel features a lobby with 24-hour reception, cloakroom, lift access, a TV lounge, a breakfast and dining room and room and laundry services.